An exhibition of late 19th and early 20th century photographs of Cork City from the Irish Architectural Archive’s Alec R. Day, ARPS, Collection is now on in the Cork Public Museum, Fitzgerald Park, Cork. 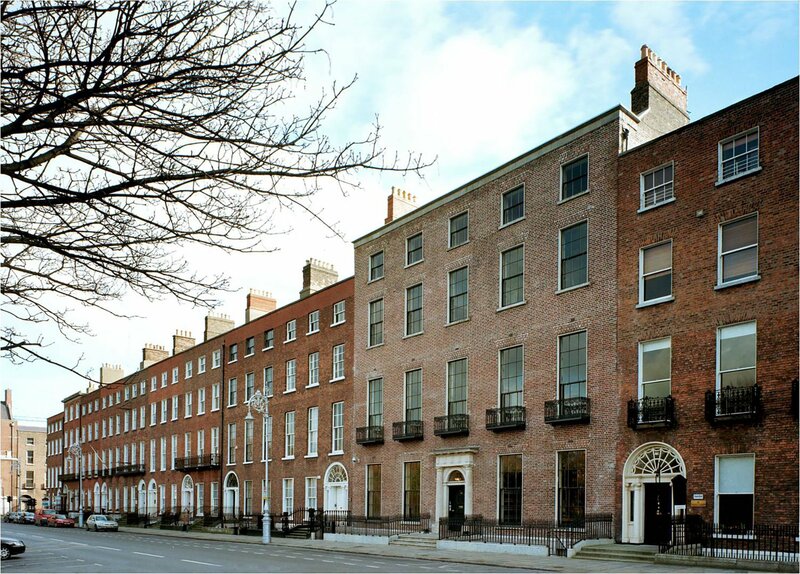 The Alec R. Day ARPS Collection was placed in the Irish Architectural Archive by Mrs Raymonde Day in 1981, a year or so after her husband’s death. A prominent Cork business man, Alec Day (1902 – 1980) had a lifelong interest in photography – he was a founding member of the Cork Camera Club in 1932 – an interest inherited from the two preceding generations of the Day family. The photographs on display were taken by Alec himself, by his uncle John Day (d.1926) and his grandfather, the noted antiquarian Robert Day (1836 – 1914). The collection as a whole ranges geographically across Cork city and county, into the neighbouring counties, around the rest of the country and across the Irish Sea to England. It contains photographs from the 1850s to the 1950s although the majority of those held by the Archive date from c.1880 to c.1930. Antiquarian, maritime and architectural subjects predominate, always complimented by a human interest in the ordinary and the everyday, while the three photographers’ share a common care for image content, composition and light. From an 1860 view of the long removed statue of George II on Grand Parade to the Royal Horse Guards on the South Mall during the 1903 visit of King Edward VII and Queen Alexandra and on to dock workers unloading cargo in the early 1920s, the images portray an active, vibrant city with a rich architectural heritage. 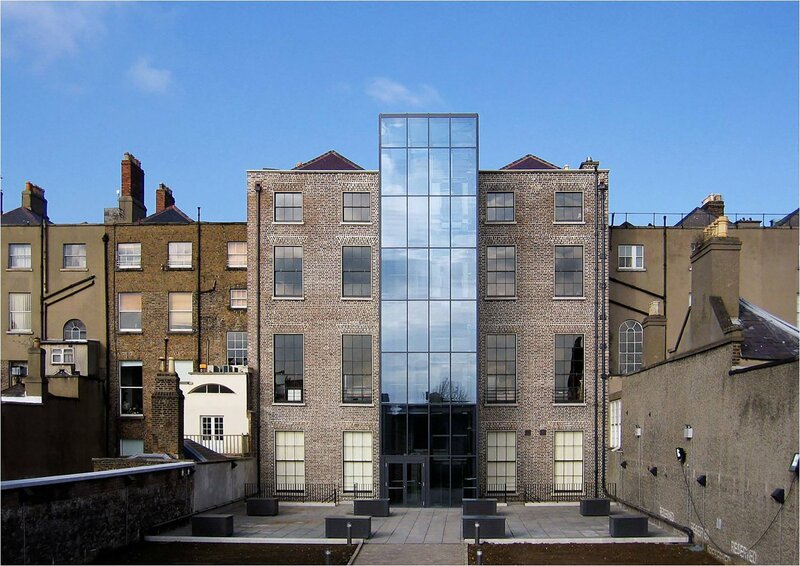 The exhibition was originally on show in the Irish Architectural Archive’s Gallery in 45 Merrion Square and was sponsored by P.J. Hegarty & Sons. The material held by the Archive represents only a portion of the Day photographs. A substantial number of glass plate negatives, glass lantern slides and film negatives survives in the possession of Alec Day’s niece, Amy, and her husband, Chris Ramsden. 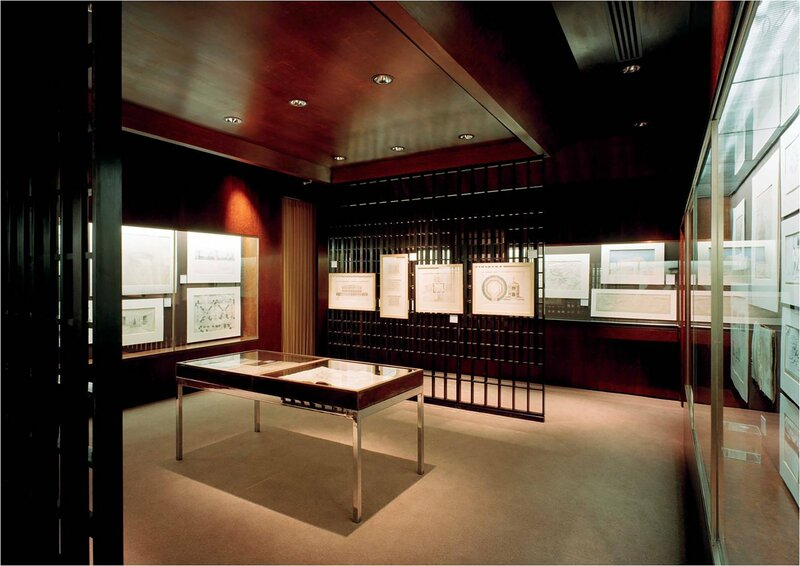 The Archive is grateful to them for their cooperation with this exhibition. Thanks too to Richard Dann for producing the prints from the Days’ often fragile original negatives and to David Hayes & Associates for designing the catalogue. Michael Webb, Chairman of the Irish Architectural Archive, speaking at the Cork opening on Thursday, 12th Janaury 2006, said ‘I would like to acknowledge the support provided for our exhibitions programme by Michael McNamara & Co., Pierse Contracting Ltd and John Sisk and Son Ltd., and to thank in particular P.J. Hegarty & Sons for their generous sponsorship of this exhibition’.